DESCRIPTION Welcome to this immaculate, upgraded, 2 bedroom, 2 bathroom home in Monterey III at the Groves of Varsity. This gorgeous suite features all the best interior finishings you would expect in a former show home. Individual climate control allows for personal comfort with year-round heating & air conditioning. As the only main floor unit for sale at the Groves of Varsity, this corner suite features a large southeast patio with plenty of room for your gas BBQ & outdoor furniture. Maintenance-free, lock & leave lifestyle at it’s finest in Varsity Estates – Avenue Magazine’s Best Neighborhood of 2017. 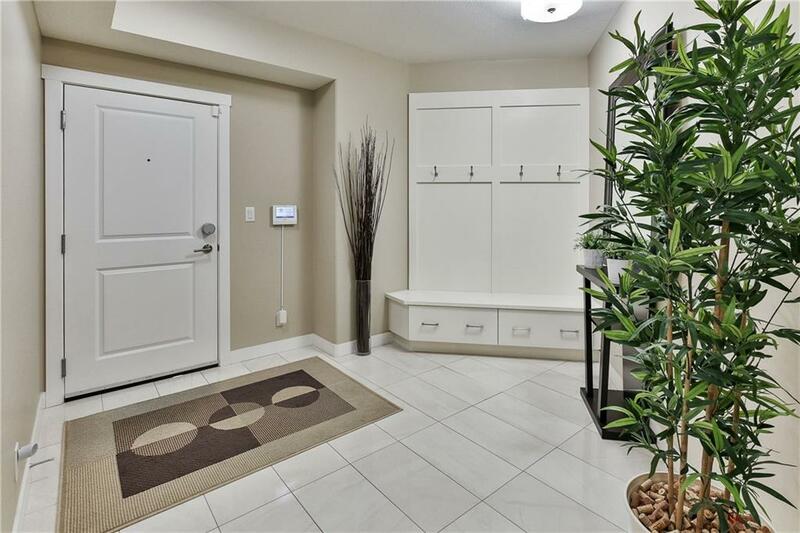 Groves of Varsity condo owners appreciate secure, underground, heated parking, quiet and safe steel & concrete construction, a private health & exercise club in addition to a great location within easy walking distance to the LRT, shopping, restaurants, medical services and more. Well managed Condo Corp & reserve fund with no fee increases for 2018/19! 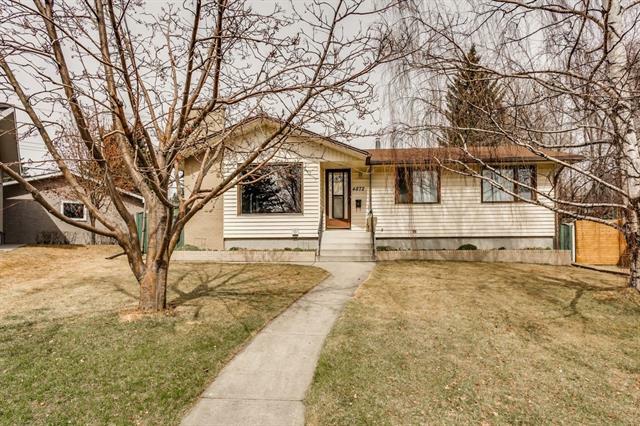 Home for sale at #102 32 Varsity Estates Ci Nw Calgary, Alberts T3A 2Y1. 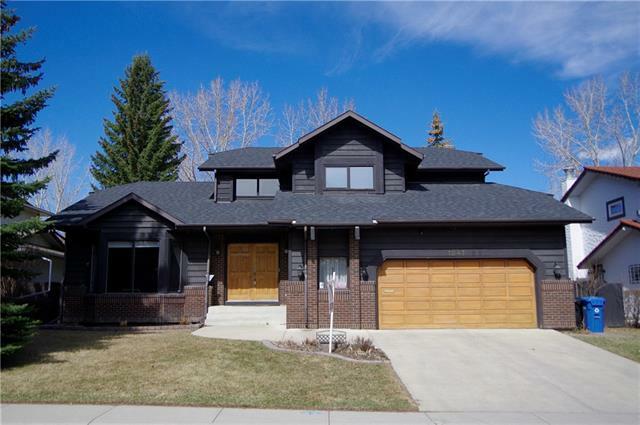 Description: The home at #102 32 Varsity Estates Ci Nw Calgary, Alberta T3A 2Y1 with the MLS® Number C4219183 is currently listed at $539,900.